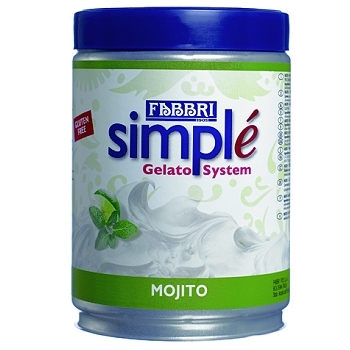 Simplé Pastes are a quick & easy one-step process for hand-made gelato. The base mix paste is ready to use: simply add water or milk. Mixed cold ! 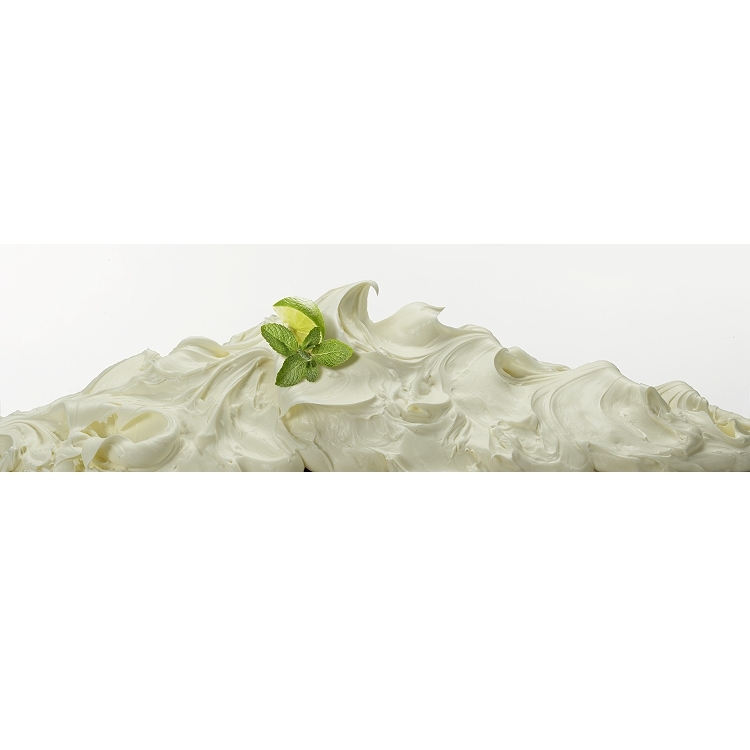 The result is a tasty, full-bodied, fruity hand-crafted gelato. Recipe: Mix 1 Can of Simplé with 2 equal Cans of Water or Milk. Process in batch freezer.